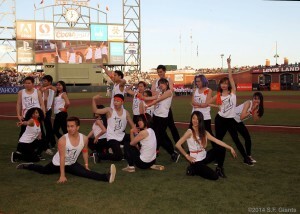 The official dance team of So K-Pop. 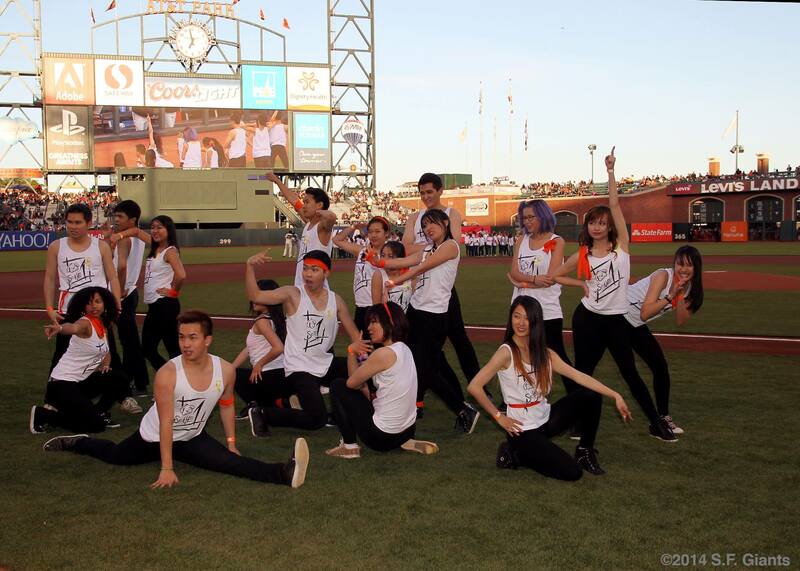 We do kpop dance covers, as well as teach the choreo. Every year we plan to outreach and spread the joy we share with kpop and the dances accompanying the music. We enjoy holding workshops to teach these members the dances and later on using them for various performances throughout the year. The mission statement for this team is to purely have fun and enjoy this share appreciation for kpop with others within the community. Often times other student orgs ask us to perform at their venues, events, etc. past collaborations include ISA, VSA, APIQ, and API Visibility Week. 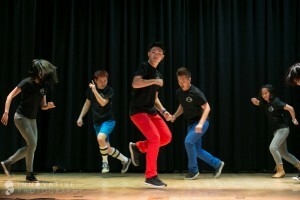 kpop delves into various forms of dance so your repertoire will expand and grow at a personal and efficient pace. The dances we learn range from beginner to advanced levels so if you start out with dancing but also love kpop this club is just for you! We mostly partake in outside performances taking trips to San Francisco and Los Angeles to perform at conventions, clubs, and other organizations. Our past performance this summer at KCON was fully sponsored by KCON and free of charge with provisions of gas, hotel, and concert tickets. These trips offer a social aspect where members can travel and explore new areas together bringing new experiences to the team. Our club atmosphere is incredible inclusive we welcome all those who are interested. we have dancers with dancing experience of up to 15 years including Chinese traditional dancing, ballet, and hip hop. Find out more at the links below.